Mark Zuckerberg attacked the "fearful voices calling for building walls" and opposing illegal immigration earlier this year, yet he himself insists on living in walled off compounds. 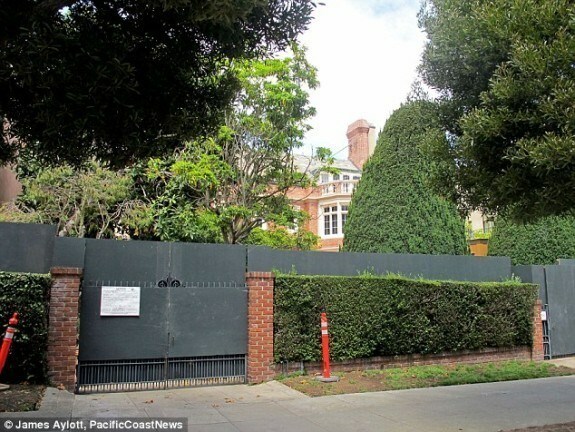 As the Gateway Pundit highlights, Zuckerberg built a giant wall around his own fortified $10 million mansion in Delores Heights, San Francisco just two years ago. 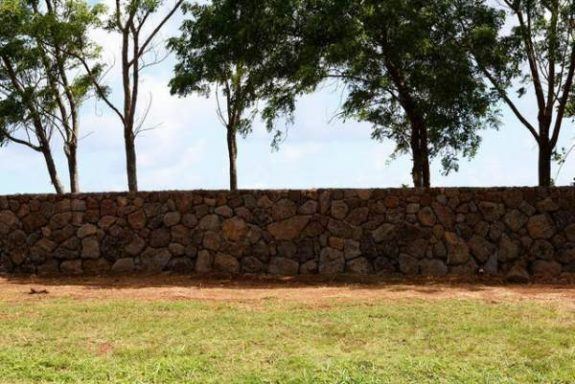 Now, Zuckerberg has built another giant unsightly wall around his property in Hawaii. "The feeling of it is really oppressive. It's immense," Hall said. "It's really sad that somebody would come in, and buy a huge piece of land and the first thing they do is cut off this view that's been available and appreciative by the community here for years." The local residents say they haven't been able to contact him and people who are close to him are "afraid" to pass along their concerns. "I've tried to write a letter to Mr. Zuckerberg more than once. I even met someone on the beach that worked with him," [Kilauea resident Shosana Chantara] said. "In the end he wrote me and said, 'I know a lot of people close to Mark and none of them are willing to give a letter because they�re afraid of what his response will be.' That's a sad statement." Mr. Zuckerberg, tear down those walls!